Enjoy a real holiday in the Charente-Maritime. 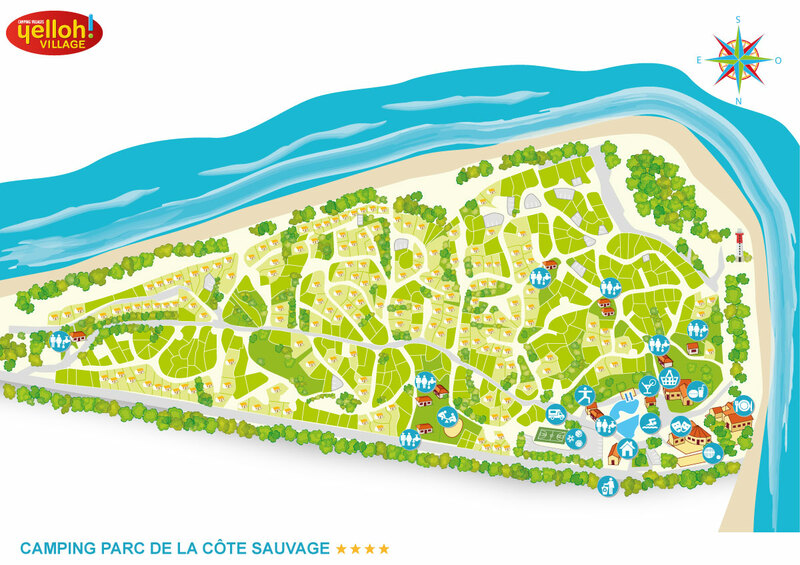 With the many services and shops available at the camping Parc de La Côte Sauvage, you can relax and leave us to take care of everything. Our team at reception is on hand to help during your whole stay with us. Tourist info, barbecue or bike hire, borrowing an iron and an ironing board... Don't hesitate to come and ask! Our large campsite grocery store has been set up to provide everything you need: essential necessities, bakery, things for the beach... it’s certain to have what you’re looking for. Try something new and exciting!